The Honda Ridgeline is a unique mid-size pickup truck in its segment. It is both sturdy and capable of towing heavy loads, but it is also comfortable and drives like a car. Named North American Truck of the Year in 2017, the 2019 Honda Ridgeline returns this year with all the elements that make it stand out. 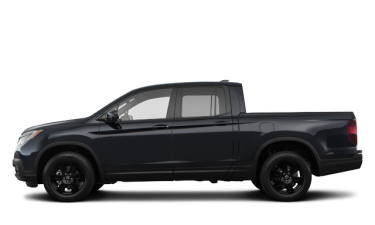 Here are three things to know about the 2019 Honda Ridgeline pickup truck. 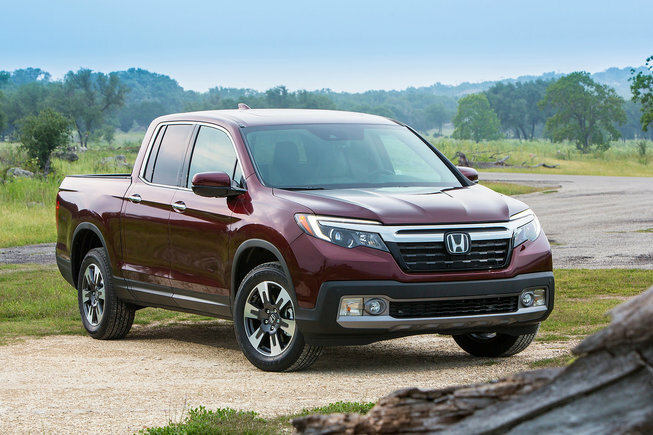 The 2019 Honda Ridgeline is powered by a 3.5-liter V6 engine producing 280 horsepower and 262 lb-ft of torque. This engine offers a unique combination of performance and efficiency with a load capacity of 5,000 lbs and an average fuel consumption rating of less than 10.0 liters per 100 kilometers. On the road, the Ridgeline shows good performance, whether loaded or not. Passing and accelerating with the Honda truck is easy and we quickly appreciate all this performance under the hood. 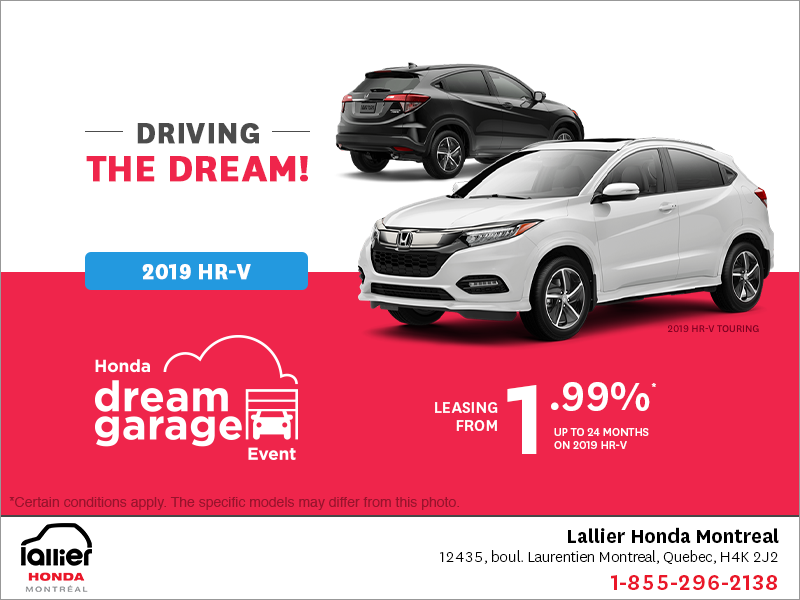 The 2019 Honda Ridgeline is available at no additional cost with Honda Sensing technology. 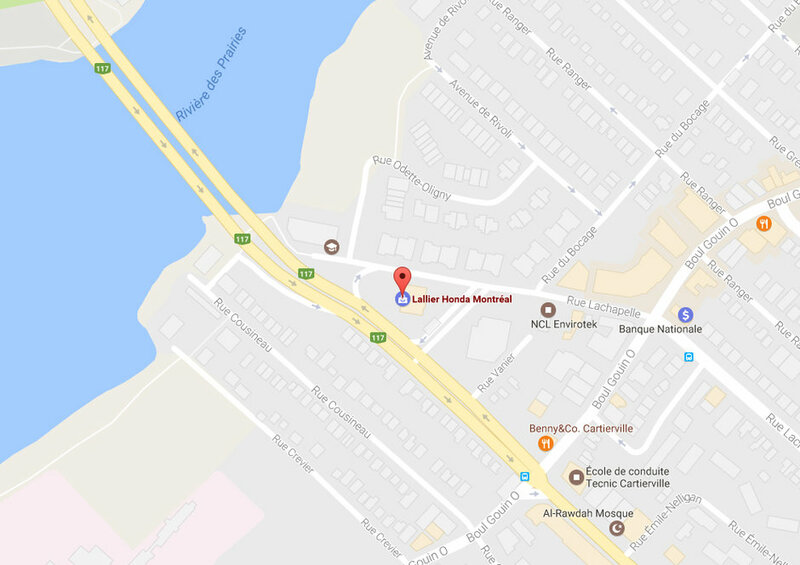 The latter includes a host of driver assistance devices such as adaptive cruise control, automatic braking with pedestrian detection, lane departure warning and prevention, collision avoidance system and much more. The goal of Honda Sensing is to avoid accidents that can occur when the driver is distracted or when another vehicle makes an unpredictable move, turning the Ridgeline into one of the safest trucks in the world. The Honda Ridgeline has several features that make it very versatile. A hidden cargo box under the box floor provides space for items you want to hide while the Ridgeline's tailgate offers different positions for easier access. This box measures 5 ft. 4 by 5 feet which allows the transport of bulky objects, and it is protected against scratches. 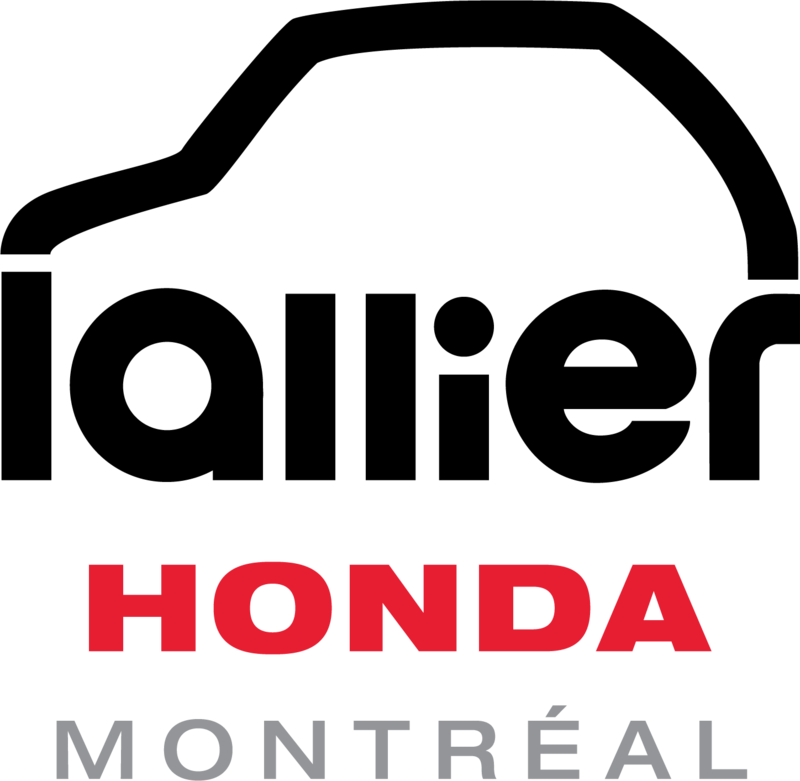 To learn more about the new 2019 Honda Ridgeline, contact us today at Lallier Honda Montréal!